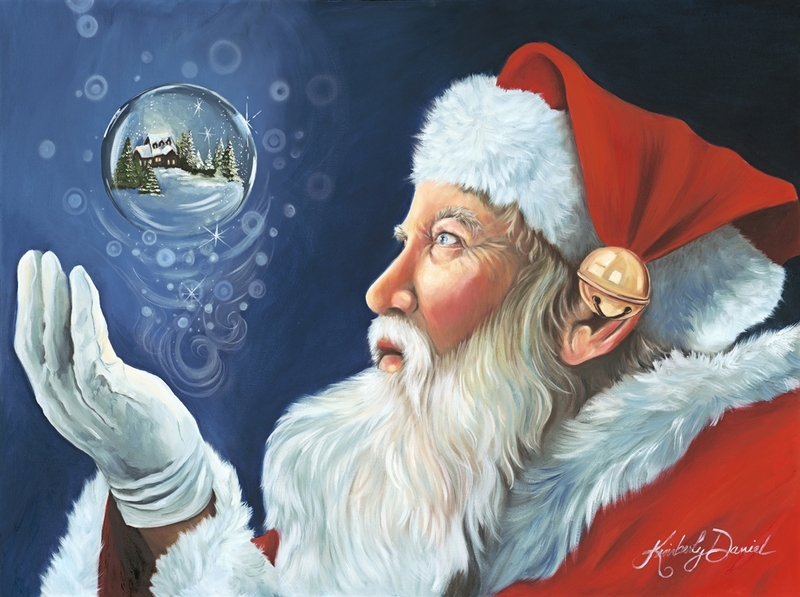 "Christmas Magic" by Kimberly Daniels. This great Christmas image will come gallery wrapped on 1.5" wood stretcher bars and ready to hang on your walls. Great addition to the walls or shelves during the Christmas season!